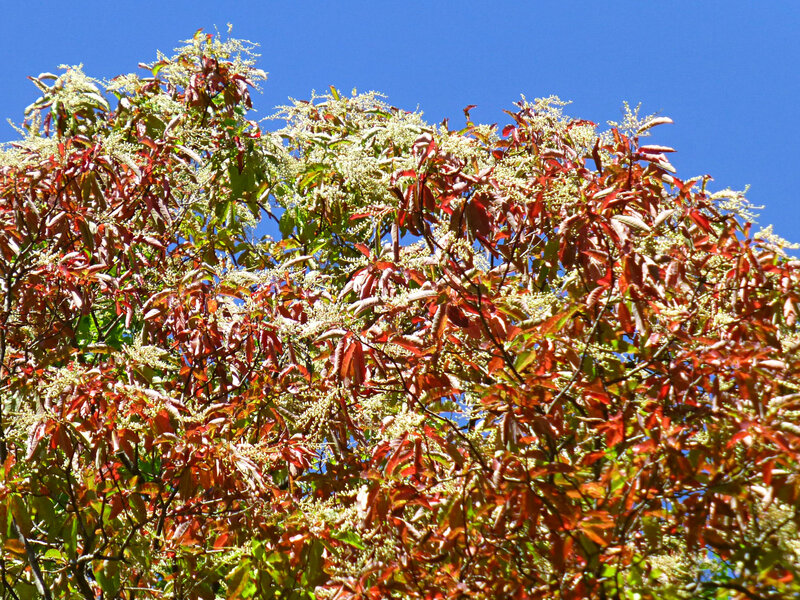 As we enter mid-October, color is slowly but surely progressing at our elevation of 2,300 feet above sea level, inside Pisgah National Forest east of Asheville, NC. 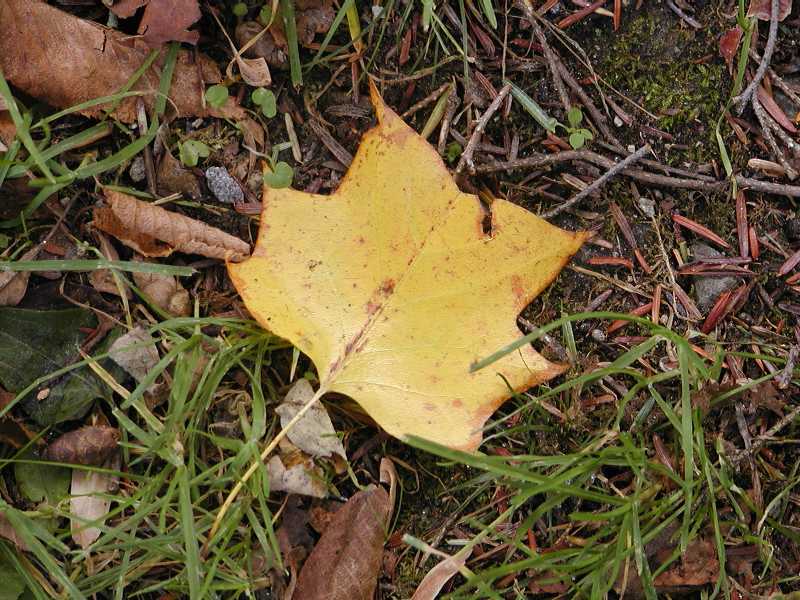 Mother Nature is using a mostly-yellow color palette at the moment. 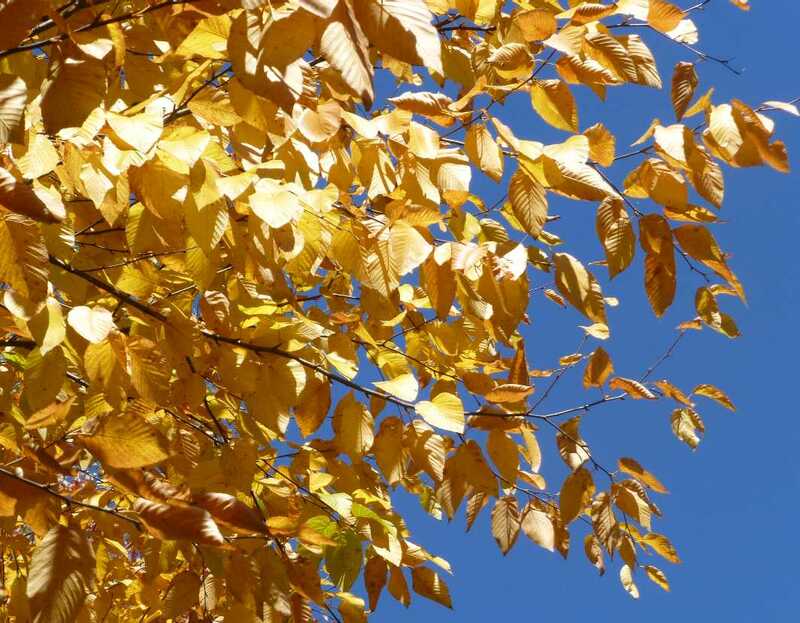 Fall Color Waterfall: This week, we suggest heading up the beautiful Hwy 221 north out of Marion to Linville Falls, which is just south of the Blue Ridge Parkway. Linville Falls is the highest volume waterfall in North Carolina, plunging almost 100 feet down into the Linville Gorge area. It’s spectacular and the hike is a pretty one in the fall. 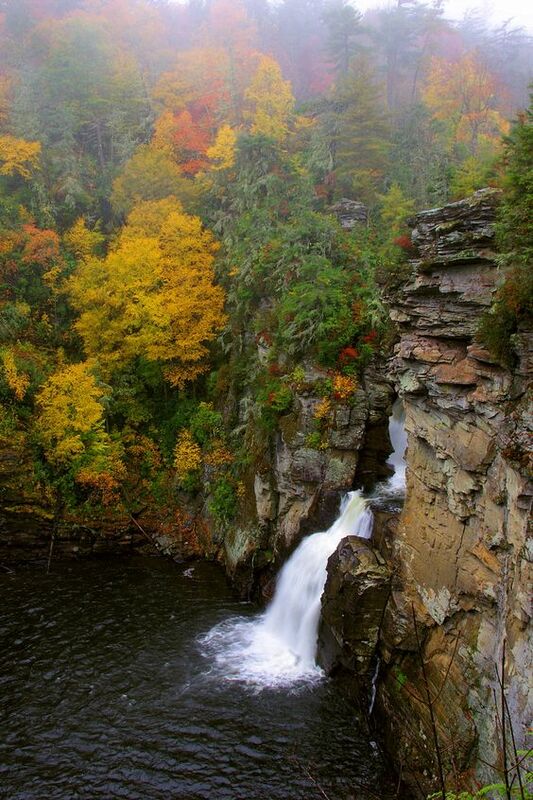 For details, check out this write-up of Linville Falls from our friends at Romantic Asheville. 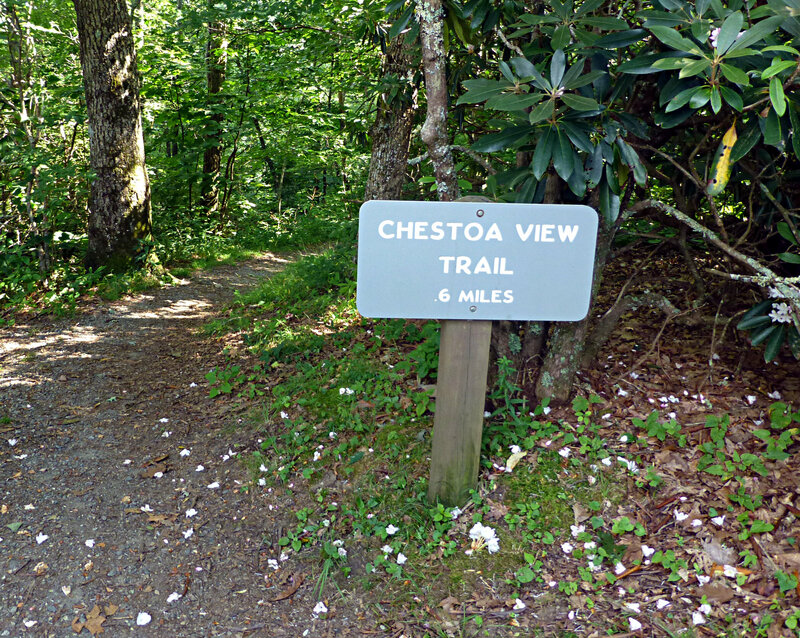 Walk in the Woods: Our walk in the woods this week is also near Linville, just a few miles south of Linville Falls on the Blue Ridge Parkway at Milepost 320: the Chestoa View Trail. This easy trail is 0.6 miles in a wooded area (great for bird watching) and a portion opens up to a view of the Linville Gorge. Beside the trailhead is a separate path to stone steps that lead to a nice overlook of the gorge. Look for Table Rock and Hawksbill Mountain, two very distinct peaks. 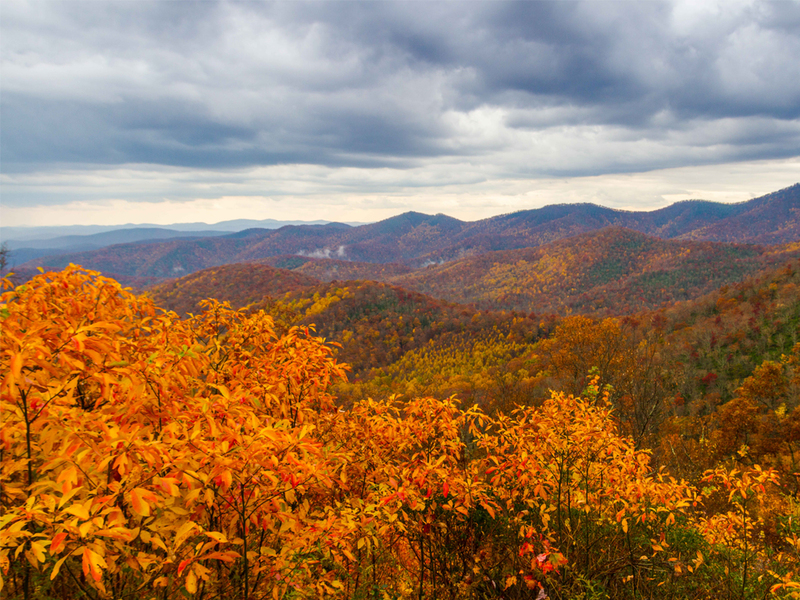 To a View: For a pretty mid-October fall view, we’re sending you southwest of Asheville on the Blue Ridge Parkway to Milepost 408.6: Mt. Pisgah. Not only can you hike to this 5,700-foot-tall peak on a three-mile round-trip trail, but after working up an appetite, you can dine at a fantastic restaurant, the Pisgah Inn, with its own view of the mountains. 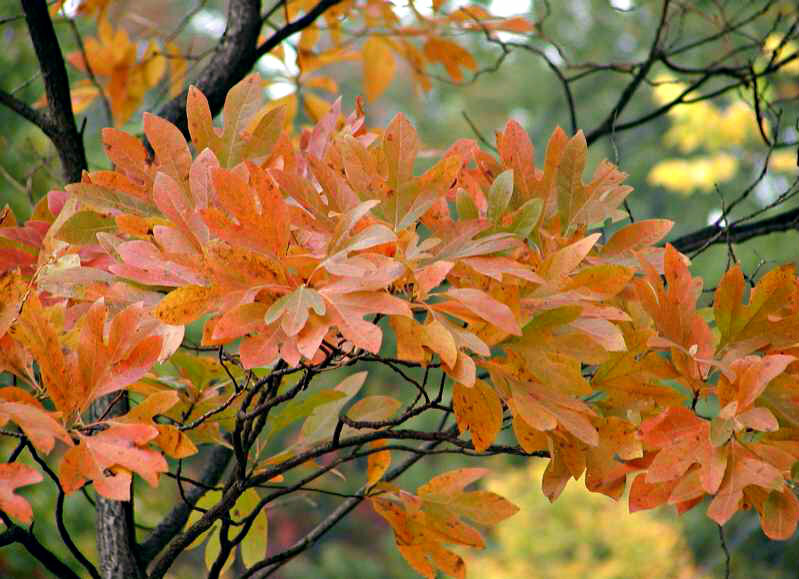 This entry was posted in Fall Color Reports, Fall near Asheville, Hiking and Waterfall Trails and tagged Autumn / fall foliage, Blue Ridge Parkway, fall foliage, hiking, outdoors, waterfalls by Inn on Mill Creek. Bookmark the permalink.